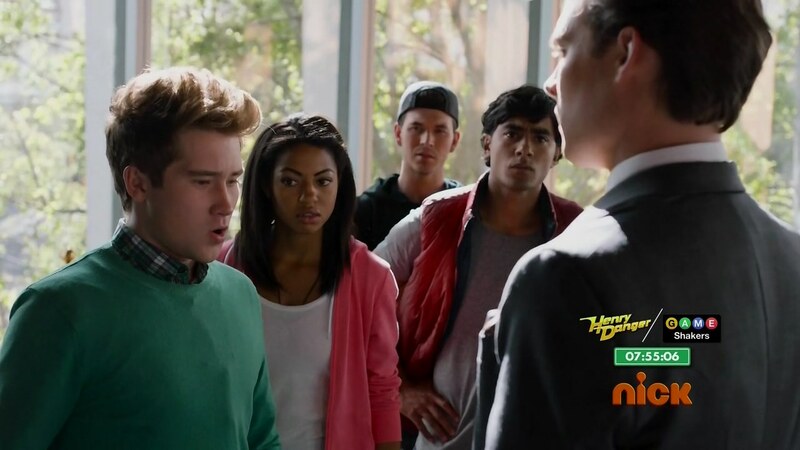 Recap: Power Rangers Dino Charge, Episode 11 – "Everyone has good on inside." While Sledge tells Fury to get on fixing his zord power problem, Kendall is at the museum giving a talk about the Stone of Zandar. She repeats the story of Sir Ivan protecting the young prince when they found the Energem. A hooded figure attacks them and Sir Ivan fights it off. What happened next? No one knows. Sir Ivan and monster mysteriously disappeared. The young prince found the gemstone, took it home and named it after Zandar, his country. The Rangers stay close to the exhibit just in case Fury tries taking the Energem again. But suited men suddenly arrive to collect everything from the exhibit. In charge of the collection team, Prince Philip III of Zandar. The REAL prince. He insults the commoners, especially an oblivious Koda, before taking the Energem and leaving. The Rangers are helpless as they watch them drive away, but they see that Vivix are following. The royal motorcade is attacked and the Prince is met by Sledge and Co.
Fury demands the Energem from the Prince, but Koda jumps in and fights Fury. The others arrive and Poisandra sics the Vivix on them. After rolling down the hill after Fury’s attack, Koda takes the Prince into the forest. The Prince can’t believe Koda would save his life after all the insults he hurled at him. “Everyone has good on inside,” Koda says. Fury appears and attacks them once more. And this time, he is able to grab the Energem. Finally, after 800 years. The Prince realizes Fury was the hooded figure who attacked Sir Ivan and the young Prince. The others arrive and Fury runs off. 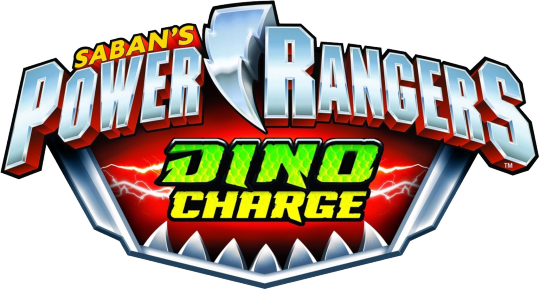 Kendall calls to say she’s developed a new Dino Charger that should give them the edge they need against the Ptera Zord. Tyler heads to the command cave while the others chase after Fury. The Prince watches as the others Rangers morph when they find Fury, Poisandra, Wrench, Curio and two Spikeballs. Fury summons the Ptera Zord. 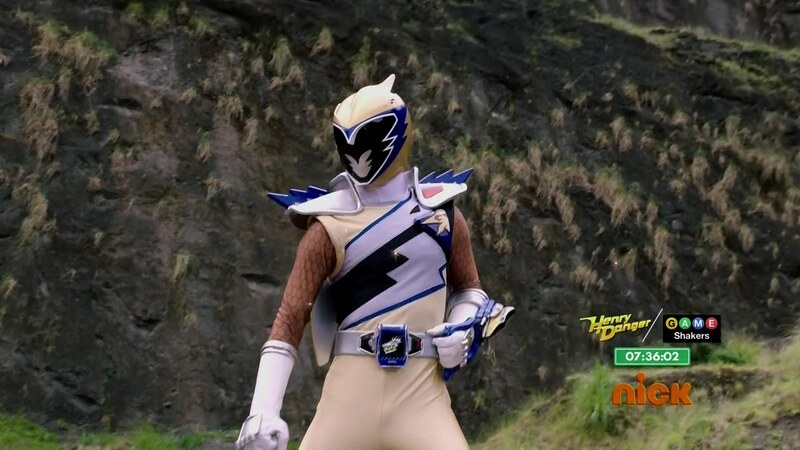 But Tyler arrives with the T-Rex Zord and uses the new Dino Stretch Charge to extend Rexy’s neck to subdue the Ptera Zord. The Rangers first focus on the Gang. Tyler takes on Fury. Shelby gives Riley her Tricera Drill to fight off Poisandra and Curio. Koda takes on the two Spikeballs and Chase fights Wrench. Riley, Koda and Chase team up, combine their weapons and Riley delivers a Triple Spike Dino Pierce to take care of the Spikeballs. Tyler manages to push Fury back to give the others enough time to join him. But suddenly, the golden blob appears once again. This time, it looks like a fully formed human. Tyler is anxious to see if it is his father. But one big explosion from the separation of bodies forces the Rangers to demorph. Tyler hurries over to the now-human thing that has come out of Fury. 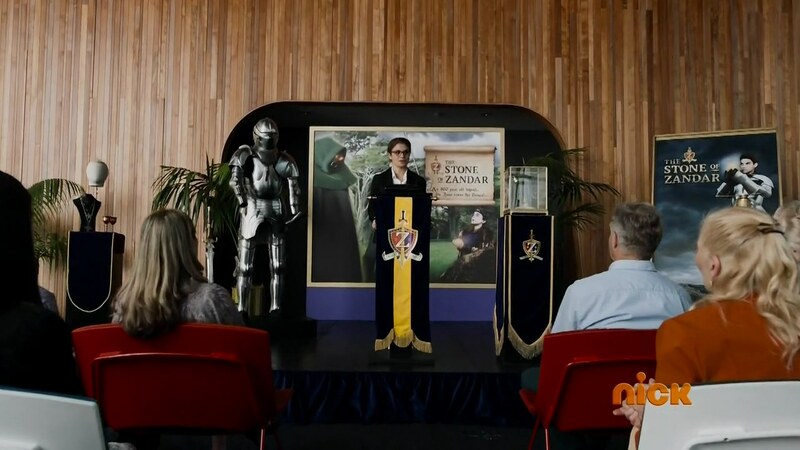 The man introduces himself as Sir Ivan, knight of Zandar. He gets up and says it’s finally his time to morph. 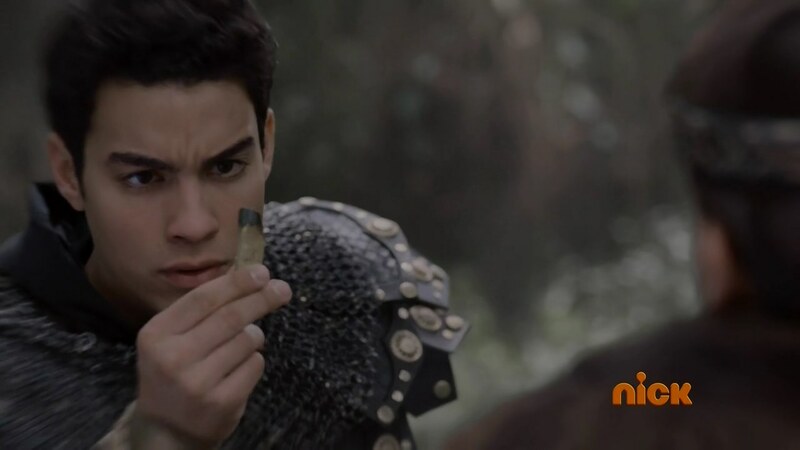 Taking the Gold Energem, he tosses it in the air and summons the Gold Ptera Morpher. With a shot, he morphs into the Gold Ranger. The Rangers are in awe. Poisandra and Curio try fighting him, but he summons the Ptera Saber. He summons Ptera Saber. He fries Wrench as well before facing off against some Spikeballs. Watching from his ship, Sledge is livid. He orders the magna beam to embiggen two Spikeballs. Sir Ivan stops the others from summoning their zords. This is his fight, he says. He hops into the Ptera Zord and the evil spell is instantly broken. With a Ptera Lightning Slash, Sir Ivan vanquishes the Spikeballs. Sir Ivan demorphs and meets the Rangers. Shelby introduces herself and welcomes him. Koda says he’ll like it here and he’ll show him burgers. Prince Philip approaches. Sir Ivan hands him the Energem and explains he was captured for 800 years. Only now with the stone was he able to escape. The Rangers explain that it’s not some ordinary stone, but an Energem, the 6th of ten missing. Prince Philip gives Sir Ivan the stone to use how he sees fit. Prince Philip’s ride is here and says he hopes the Rangers safely find the remaining four Energems. Sir Ivan also turns to leave. They ask where he’s going. They allow him to enjoy his freedom. Nice! Definitely one of the better episodes this season. 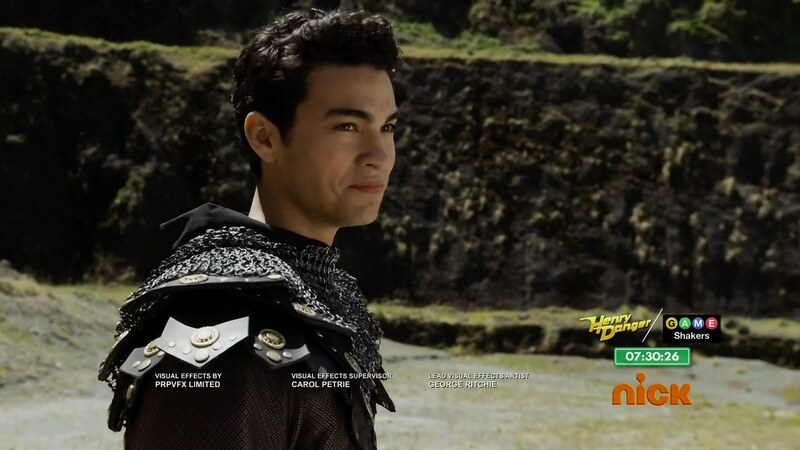 Lots of great excitement and I think a good debut for Ivan aka the Gold Ranger. I guess for me who has at least watched up to this part of Kyoryuger, it wasn’t a surprise that the golden blob was Ivan and not Papa Navarro. But I think them continuing to naturally develop that part of the story is good. It is completely in sync with how the season overall has developed and helps solidify Tyler’s foundation as a character as well. The real Prince of Zandar was a nice, fun little way to help Ivan’s introduction and expand on the fairytale storytelling of the Stone of Zandar last episode. 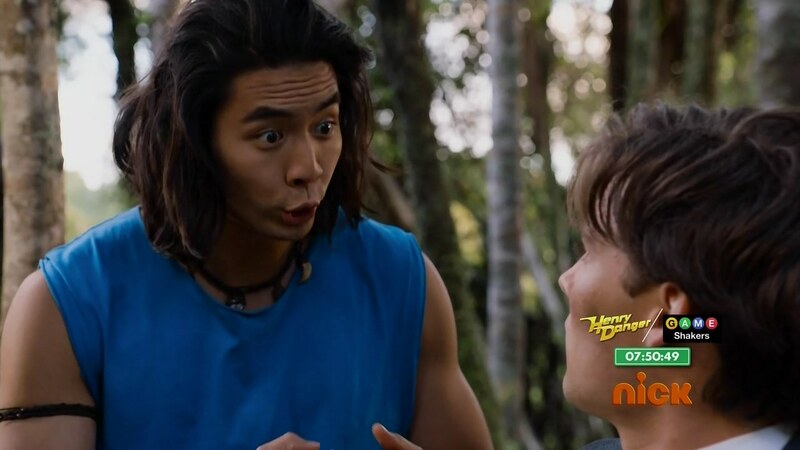 My nitpick though is how Sir Ivan knew to easily summon a morpher when he didn’t even know the Stone of Zandar was an Energem. That should’ve been explained a little bit. And I’m not sure they will do it in the next or future episode. While it was a good character introduction, the introduction of the actual powers wasn’t executed as well as it could have been. The unmorphed fight scene was awesome. And it’s great to see them actually fighting and engaging with the villains themselves and not just the monsters of the week or the simple Vivix. Great performances, especially by Brennan Mejia when Tyler realizes the blob is not his father. 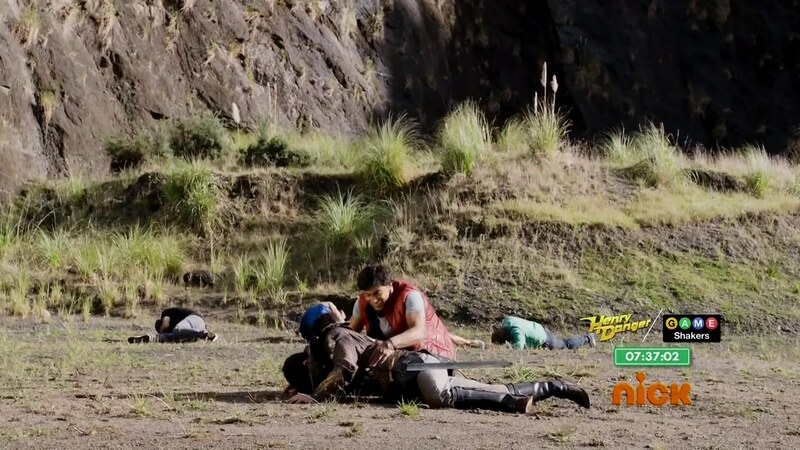 Like the last episode, Dino Charge did not use the original plot of the Kyoryuger episode. And that’s definitely for the best. 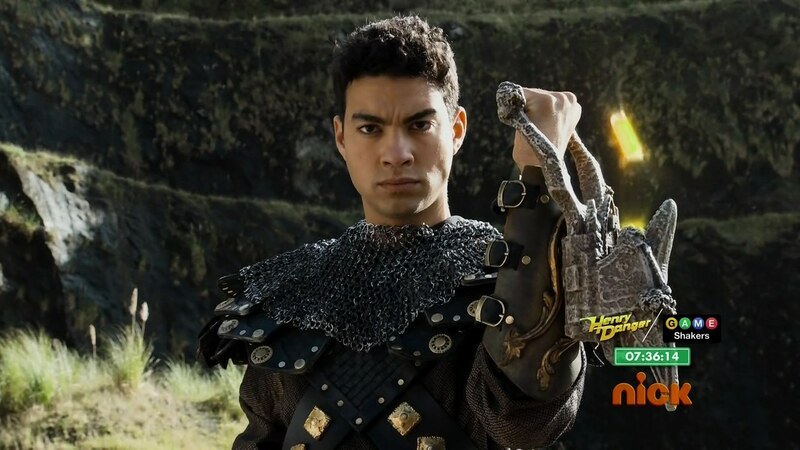 Dino Charge simplifies Gold’s debut a great deal. On one hand, it’s unavoidable because Ucchi’s past on Kyoryuger is connected to Torin’s. And they certainly could’ve made Sir Ivan or any other Gold character somehow have been related to Keeper. But I think I prefer Sir Ivan’s introduction more as its simplicity helps make it more accessible while still being interesting. There was too much going on with Ucchi’s character as he’s being introduced I think. Plus there’s all the magic involved with Torin’s power and Ramirez popping up again with Ankydon. 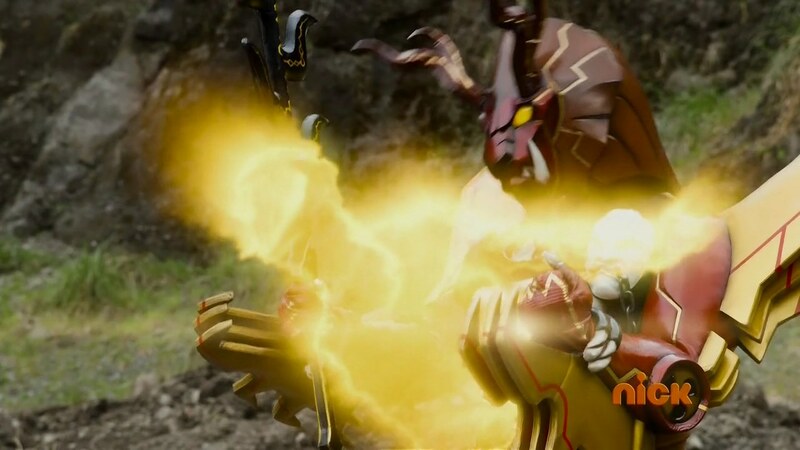 Being close to the Energem allowing Ivan to break free is simpler than Kyoryuger‘s entire deal, but again, it leaves less possibility for plot holes and deus ex machina-type of storytelling. Having Ivan be influenced by Ucchi as a character, from his way of speaking to being from the past, is good. But I hope the rest of the Rangers that will pop up in the future aren’t all frozen people. Two is enough, I think. Overall, this really was one of the stronger episodes of the season. Good story, great introduction for Ivan and great action. This episode marks the end of long and well-developed story arc for Gold Ranger and it concluded pretty well. It’s been a while since I’ve seen multi-part new 6th ranger arc this interesting and had so much depth. It’s probably the best I’ve seen among most of the sentai/Power Rangers in recent years. One of the major problems I had with Kyoryuger is that they introduced KyoryuGold, way too early and didn’t have much build-up, where it felt very rushed; it was obviously done so that they can make appearance for Super Hero Taisen Z movie. He apparaed way too early in the show (episode 9? really? ), and felt really awkward. It’s really awkward enough that Cyan (technically 7th ranger) were introduced in 5th episode, but introducing another one so quickly, just felt really rushed, where they crammed too much in first dozen episode. Same thing did happened with Kinji/StarNinjer, where he also appeared early (episode 8), but at least his story arc is slightly interesting than Utsusemimaru IMO. I went waaaay off topic and I haven’t discussed the episode yet! Damn you Sanjo!! You made me talk about Kyoryuger (and Ninninger). Screw this and let’s dive in. It’s nice that we get more backstory on Ivan and Energem, which I thought it was very fascinating and interesting. I guess Phillip didn’t want to waste time and life for doing so. I really like the good’ol unmorphed fight that was not directed by Sakamoto! It’s very entertaining to watch a GOOD action sequence with well directed choreography. Koda and Phillip interaction was handled very well. “Everyone has good on inside,” is such a memorable quote, which is another reason that Koda is my favorite among the team. If this was Nossan, he would have done bad puns and joke to insult the audience intelligence (I’m looking at you Sanjo!). I really liked Tyler’s reaction when he initially thought it was his father that was freed from Fury. His reaction was very good and felt natural, where he honestly thought it was his dad that was trapped inside of Fury. As a viewer (who’s older than 4~8), it wasn’t a complete surprise, but it does kept me interesting of how they will introduce Tyler’s dad in future. Since Ivan is freed from Fury, this marks his first full appearance. Not much to say, but I already like him better than Utsusemimaru. He’s very serious, stoic, and had nice accent that sounds someone from 800 years ago! Granted his accent did sounds awkward a bit, but I’m sure it will get better as season progress. See that Sanjo? That’s how you write someone who was trapped for few hundreds of years! Utsusemimaru was so boring, dull, obnoxious, and had really fake accent that doesn’t sound like someone from 400 years ago. I also like Phillip character as well. It was interesting to see him interact with Ivan, where both of them are bloodlines of royalties. Judging by his status and interaction with Ivan, I’m expecting he’s going to play a very important role in future. I smell another Energem! Not much to say, but it was nice to see him interact with Koda. Hard to believe this guy was extra in Megaforce (check IMDB). Overall, I really enjoyed this story arc, a lot more than I expected. The story, pacing, and development were near flawless. One of the best 6th ranger debut I’ve seen in a while; on contrast, Utsusemimaru/KyoryuGold was one of the worst 6th ranger debut in sentai IMO. 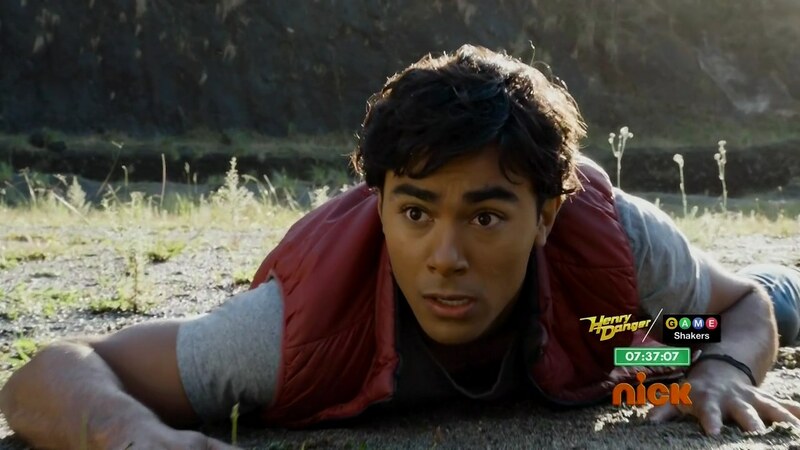 I commend Chip for putting so much effort for build-up to new ranger. This is how you develop and introduce a new ranger/character! You don’t just dump the new character in the show without proper build-up and development; it’s just aggravating and infuriating. 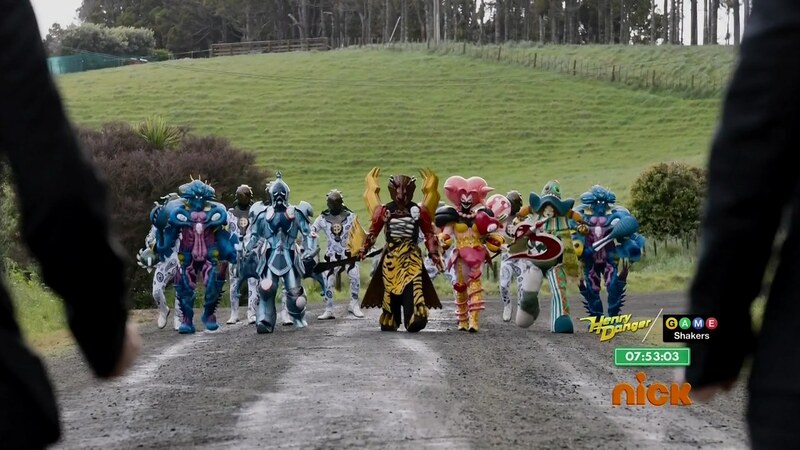 Hopefully, you learn lesson or two from this and write better 6th/additional rangers next time you write sentai. 6 down and 4 more Energems to go! I smell another one is getting discovered very soon. I agree, it was a good build up to Ivan’s eventual appearance. It didn’t come out of nowhere. And definitely lots of great character interactions too. Very nice episode! One of my favorites thus far! 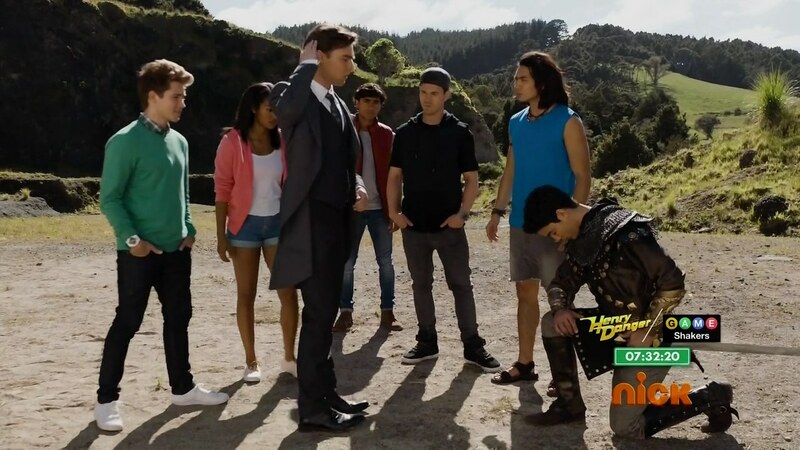 I can imagine that if this was in Samurai or Megaforce, the rangers at the end would have tried immediately to get Ivan into their group and not let him breathe. I like that the rangers here just let him go and have some freedom. After all, he was trapped inside Fury for 800 years. Good job, rangers! Even though I can’t wait to see the next episode and will still gladly watch the rest of the season, I think one thing that still bugs me about the neo-Saban series (aside from the jokes and puns, even though they’ve been toned down this season) is the music. It just feels so generic. I mean, some of it works (the intro music to Dino Charge is actually very good and Koda’s theme is nice) but most of the time when it’s playing in the background, it just doesn’t set a proper tone and for me it kinda ruins the atmosphere. In the pre neo-Saban era, the background music, whether it was a hit or miss, at least tried to set an appropriate tone to match the atmosphere and fit what’s going on. Now it’s all the same and it’s not even that great. In this season in particular, the good writing, pacing, characters, etc. more than makes up for it, but it still is a little distracting. If this season had similar music to the pre neo-Saban era, I’d probably give it a solid 10/10. But the music forces me to drop it to an 8.5/10. 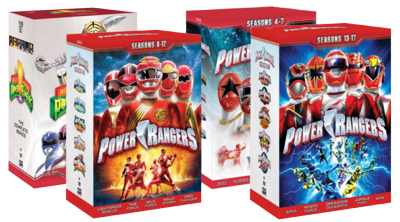 Still very good (maybe I’m being a BIT too harsh), especially compared to the last two seasons (I still consider Samurai/Super Samurai one season and Megaforce/Super Megaforce one season), but not quite as good as it could be. I hope Saban does something about this in the future. What’s your two cents on this? Yeah, I agree. The music does sound generic. And it sound very Saban Brands. You know what era it is from just from listening to it. But like you said, everything else which is great, makes up for it. beccausi super sentai or power rangeR?